Motorservice has grown significantly during the last few years. In mid-2017, the company’s Neuenstadt location reached the limit of its capacity. 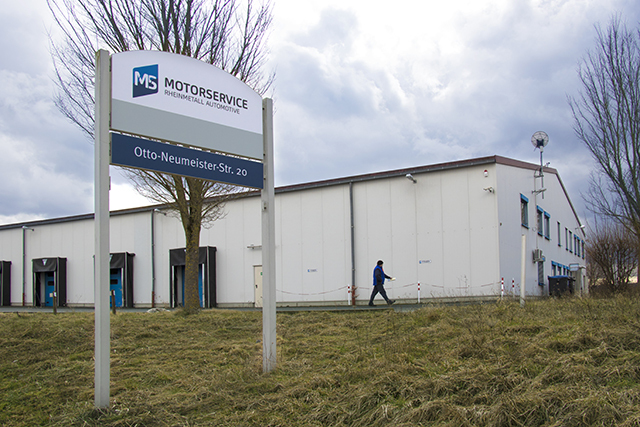 For that reason, as of 1 December 2017, Motorservice entered into a rental agreement with Rhein-Chemie Holding that will provide it with a building offering approximately 2,470 m² of warehouse space and 320 m² of office space. In mid-January, after thorough renovations had been completed, parts of the Warehouse and Shipping department moved into the new premises in Otto-Neumeisterstraße, just 1.5 kilometres from Motorservice’s headquarters. “We chose the new premises with an eye to the future. If Motorservice continues to grow as it has been doing we are prepared for it”, says Wolfgang Senf, departmental manager of Warehouse and Shipping at Motorservice.